In June 2017 the 6D was replaced with the 6D2. A full frame mirrorless is likely soon and may well come in at around 6D2 specs so, given the rapid decline in DSLR sales, will we ever see a 6D3? 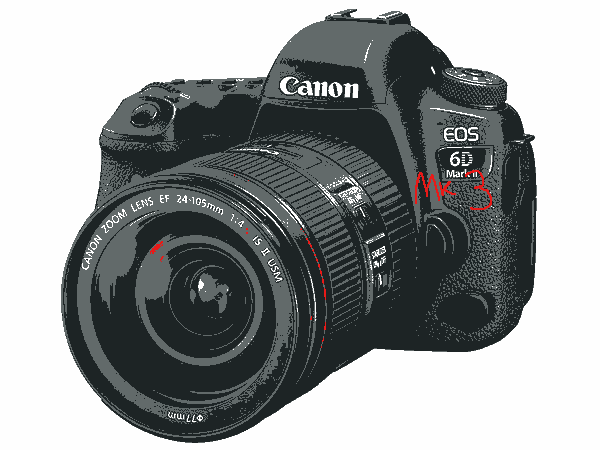 6th The 6D mk3 page is launched – will we ever see a 6D mk3 DSLR or will a Canon pivot and move to mirrorless full frame make this the end of the line? A look at the current timeline is always worthwhile, showing just how long they kept the 6D before replacement. 29th The 6D2 is announced.